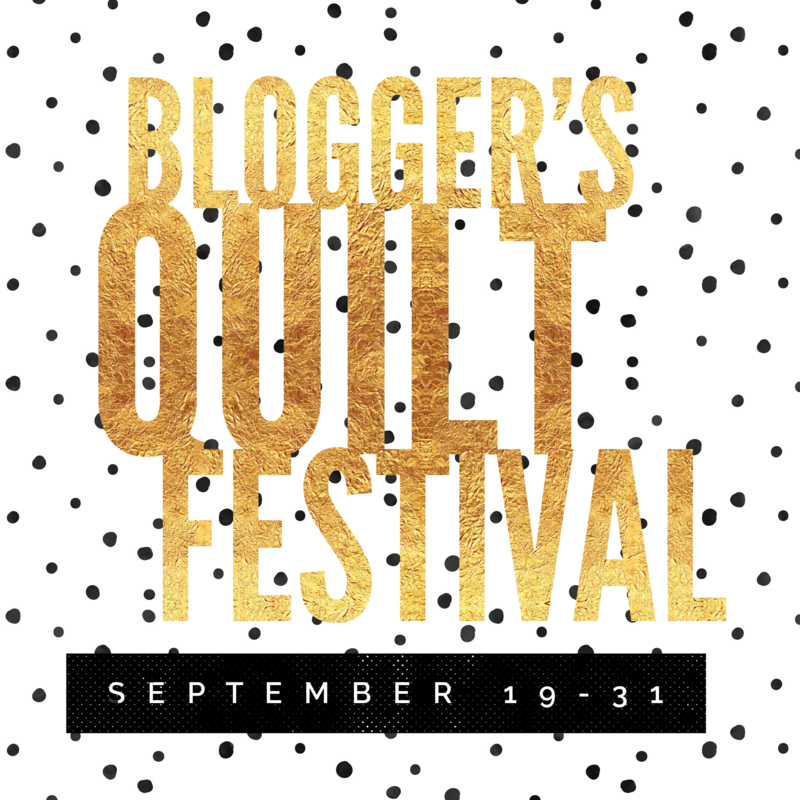 Earlier today I wrote about the Blogger’s Quilt Festival hosted by Amy of Amy’s Creative Side. Bloggers like me can enter up to two quilts in the festival, and today I present my second entry, Brickyard. Brickyard is an original design inspired by my love of the Indianapolis 500. Going to the 500 every year has become a family tradition, and I wanted a quilt to remind me of that. I was also inspired by the fabric to create this design. All the members of my bee purchased the same jelly roll, Woodland from the Gradations line by Moda. When I saw the fabrics, I immediately wanted to feature them in some way and I thought, “a stack of bricks” and my design was born. I love modern quilting and wanted to provide lots of open space in which to feature lovely quilting designs. Don’t forget to check out the Blogger’s Quilt Festival and vote for your favorite quilts (hopefully mine!) and enter the giveaways! They've extended the time allowed for entering, so voting begins I think on Tuesday, September 27th and runs to the end of the month. Right now (through the weekend) you can vote for Viewer's Choice. Tell me…do you like it when there is space for quilting to be featured in a quilt or do you prefer the piecing to be the star?